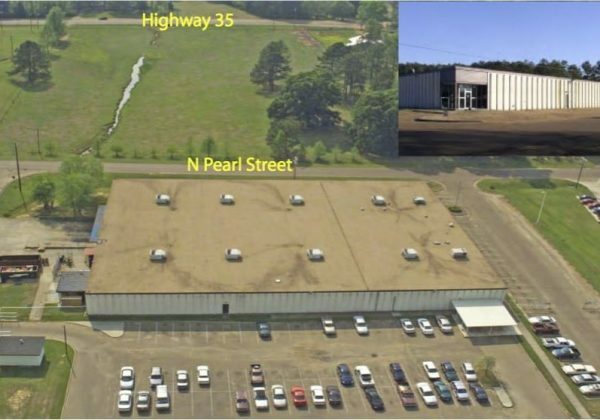 The economic development office at Central Electric Power Association is dedicated to helping companies, large and small, grow in Central Mississippi. 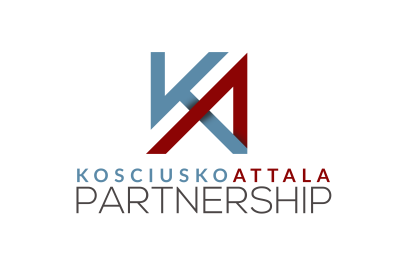 We can help you find financing and will walk you through every step of expanding your business or starting a new business in Central Mississippi. We have access to a menu of incentives that can be tailored to your needs. Give us a call so that we can start to make your dreams become a reality. 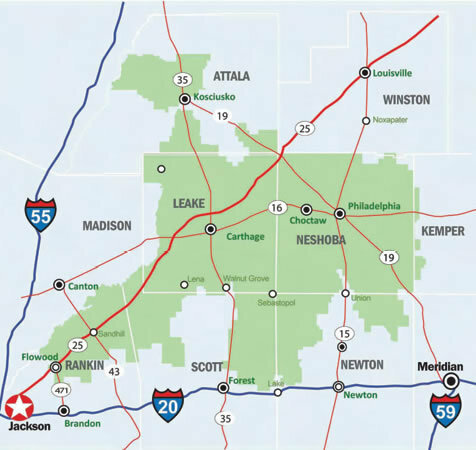 The seven county region that Central Electric Power Association serves has a civilian workforce of over 120,000 people. region that Central Electric Power Associaiton serves, select one of the counties listed below. 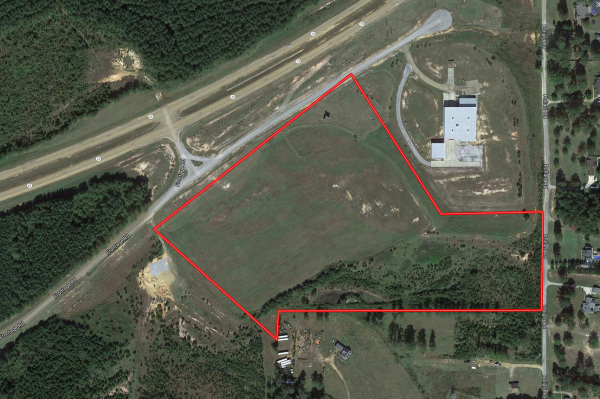 In addition to the industrial property listed below, we have a number of commercial properties that are available. For assistance with these please give us a call at (601) 267-6026 or (601) 416-5192.